Japanom Yeerum (born February 5, 1976 in Surin province, Isaan, Thailand). 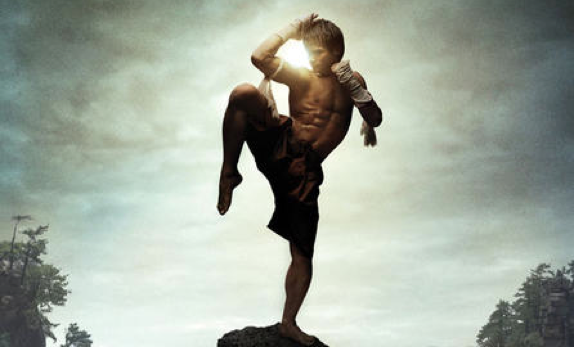 Better known in the West as Tony Jaa, in Thailand as Jaa Panom is a Thai martial artist, physical educator, actor, choreographer, stuntman, director, and spent time as a Buddhist monk. His films include Ong-Bak: Muay Thai Warrior, Tom-Yum-Goong (also called Warrior King or The Protector), Ong-Bak 2: The Beginning, and Ong Bak 3. Tony Jaa was raised in a rural area, from an origin Khmer/Cambodian living in Surin province, not far from kingdom of Cambodia. His hometown is 400 km far from Bangkok and as he grew up he watched films by Bruce Lee, Jackie Chan, Vince Lam and Jet Li at temple fairs, which was his inspiration to learn martial arts. He was so inspired by them that while he was doing chores or playing with friends. He would imitate the martial arts moves that he had seen, practicing in his father's rice paddy. When he was 10 years old, he threatened his father that he would kill himself if he was not taught muay Thai. "What they [Chan, Lee and Li] did was so beautiful, so heroic that I wanted to do it too," Jaa told Time in a 2004 interview. "I practiced until I could do the move exactly as I had seen the masters do it." At age 15 he requested to become a protégé of stuntman and action-film director Panna Rittikrai. Panna had instructed Jaa to attend Maha Sarakham College of Physical Education in Maha Sarakham Province. He has trained for an unspecified time in taekwondo although there are no details regarding if this was in formal taekwondo training or as part of his stunt team member apprenticeship. Likewise, he is highly skilled in muay Thai but there is no evidence at present to suggest a formal training history or competitive career. 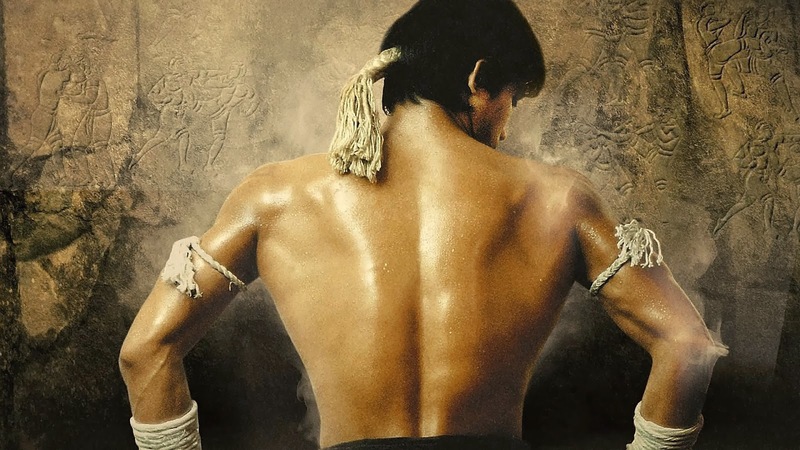 Jaa was also trained in various kungfu styles as well as aikido, judo, krabi krabong, silat, lethwei and kino mutai which he can be seen using in the Ong Bak and Tum Yum Goong films. He was a successful high jump athlete at university. He is still able to jump two meters high.